From the beginning of times, God has sent various messengers for the guidance and education of mankind, urging all men to develop their personal potential to the fullest in service to God and Men. Throughout the ages, the concept of the existence of the soul has been conceived by all the Divine Manifestations of God. The true purpose of our lives is to know God and to attain to His presence, which can be attained only by walking on a path of service. This global Divine Civilization would be one that is prosperous in both its material and spiritual aspects of life and they would advance together. 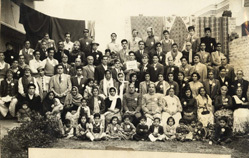 The Bahá'í Community of Pakistan, like other Bahá'ís throughout the world, is participating in the building of a new civilization by actively initiating meaningful conversations, resulting in activities enhancing the spiritual capacities of all ages in various societies throughout the country. God never leaves us alone and without Guidance; therefore, a Manifestation of God appears and makes God's Will and Purpose known to us. 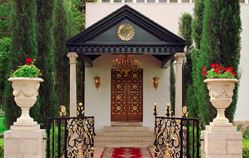 The Bahá'í Faith began with the mission entrusted by God to two divine Manifestations - the Báb and Bahá'u'lláh. 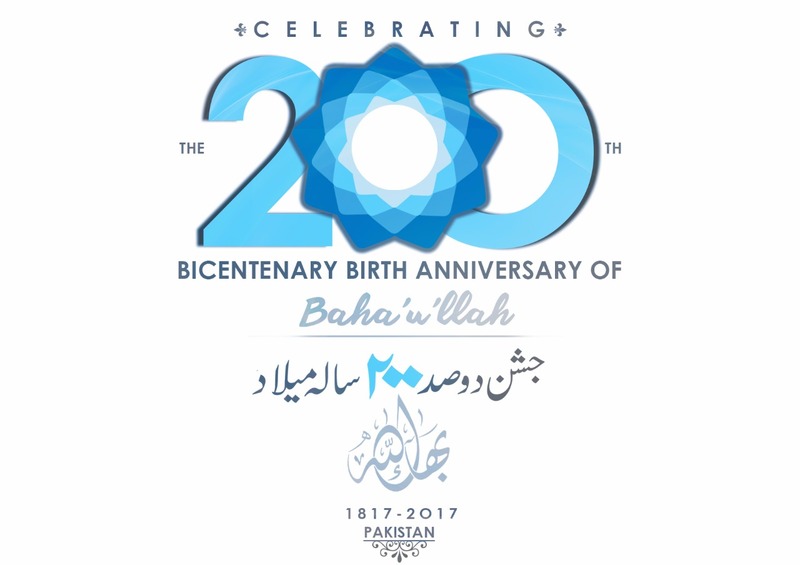 The Covenant of Bahá'u'lláh, carries forth from Bahá'u'lláh to His eldest son ‘Abdu’l-Bahá , to His grandson, Shoghi Effendi, and the Universal House of Justice, ordained by Bahá’u’lláh. 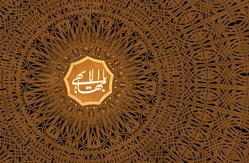 A Bahá’í accepts the divine authority of the Báb and Bahá’u’lláh and of these appointed successors.